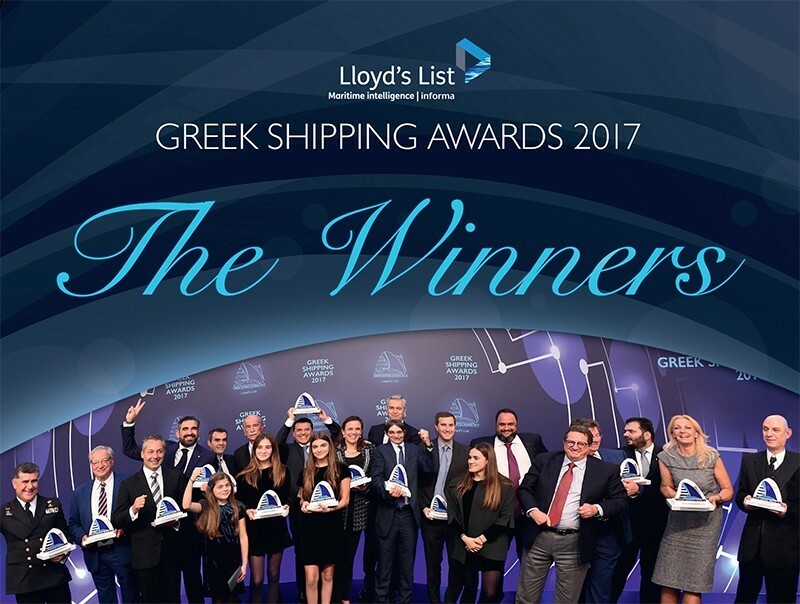 EVANGELOS Marinakis was voted ‘Personality of the Year’ after a mercurial year both inside and outside the shipping industry.The jury cited Mr Marinakis’ philanthropy, including children’s causes, Greek culture and humanitarian assistance to refugees. It was also a year of big deals ashore. In Greece, the entrepreneur is probably best known as the owner of Greek football champions Olympiacos and in 2017 he also acquired former European Cup winners Nottingham Forest in the UK. In June 2017 the acquisition of Lambrakis Media Group confirmed Mr Marinakis as one of the country’s top media barons with control of some of the country’s leading newspapers and magazines, as well as a 22% stake in Mega TV. He has made it clear he considers shipping success as a springboard for investing in the Greek economy and for financing causes he believes in as well. But Mr Marinakis won the Award on purely shipping merit. During the year his Capital Maritime & Trading group invested about $1bn across the tanker, container and dry bulk sectors, bringing his owned and affiliated fleet to more than 70 vessels. Highlights of the year included acquisition of five ex-Hanjin containerships of about 10,000 teu, confirming the owner as a significant player in the boxship market. Since entering the sector in 2010, he has acquired a total of 26 modern container vessels, including 17 newbuildings, and 19 of these remain in the fleet. Tankers have long been the primary focus for the shipowner and in 2017 he expanded his presence, particularly in the very large crude carrier segment. Up to eight VLCC eco newbuildings were ordered from Samsung Heavy Industries to add to a group tally of six existing VLCCs. In addition, Capital chartered-in four VLCCs on two-year time charters. In dry bulk Mr Marinakis amassed five new capesize purchases, but in an astute piece of trading two of these were sold shortly after their acquisition, realising a return for the owner of more than 50% in just a few months. At the same time as rapid dealing in his private shipping investments, Mr Marinakis has carefully nurtured the group’s commercial and technical reputation for the long term and he has also been a stalwart supporter of Nasdaqlisted Capital Product Partners LP, in which he owns a stake of about 20%.